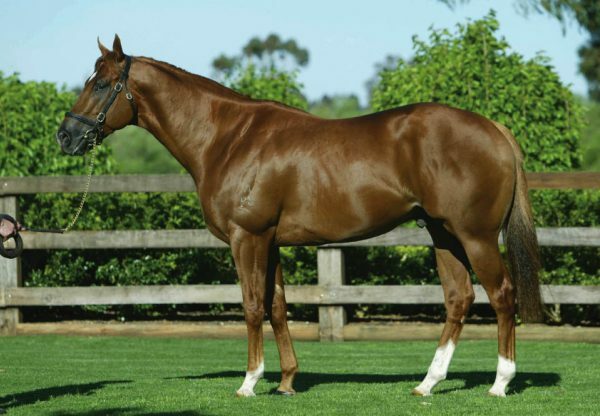 Improving filly Cute Emily (2f Choisir x Prefer an Angel, by Mi Preferido) continued the red hot run for leading trainer Peter Moody when she scored a powerful all the way win in the Group III SAJC Sires' Produce Stakes at Morphettville. Now unbeaten in three runs, Cute Emily boosted her future broodmare value when she easily beat Win for Wilson (2c Encosta de Lago x Mohave Dancer, by Zabeel) . Sold by Magic Millions as both a weanling and yearling, Cute Emily was sent out one of the popular elects after excellent wins at Stawell and Caulfield. A product of top New South Wales nursery Reavill Farm, Cute Emily was originally sold for $19,000 at the 2009 Magic Millions National Weanling Sale. She returned to the same sale ring just over 12 months later and this time as a member of the Edinburgh Park draft she realised $100,000 to the bid of leading Melbourne bloodstock agent Bill Mitchell at last year's National Yearling Sale. Cute Emily was sent straight to the front by accomplished Adelaide senior rider Shayne Cahill and she held that position throughout for a soft win in the 1400 metre feature. 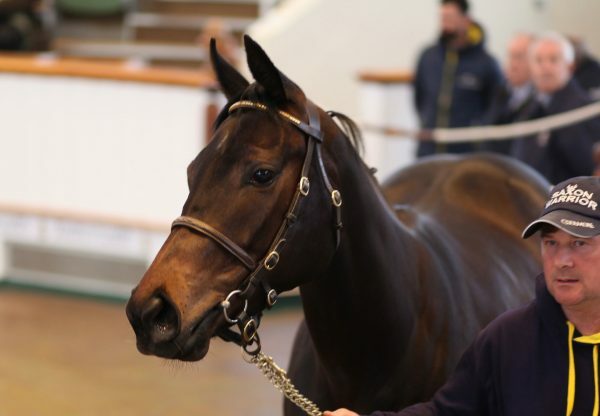 Cute Emily is one of six winners produced by the group winning Mi Preferido mare Prefer an Angel and is a three-quarter sister-in-blood to the Choisir stakes-winner Psychologist. 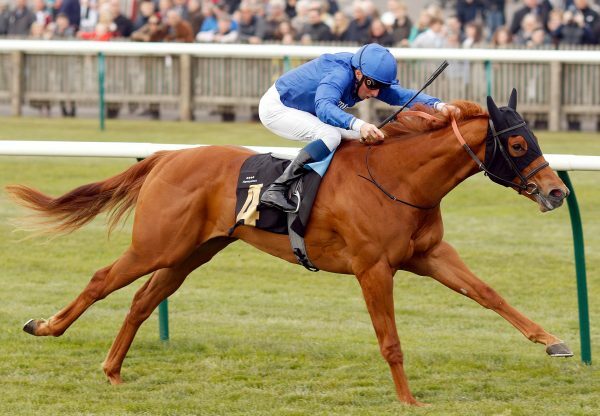 A half sister to the stakes placed Citidevil, Prefer an Angel won five races - four in Melbourne - her best victory coming in the Group II Diamond Jubilee Stakes at Moonee Valley. 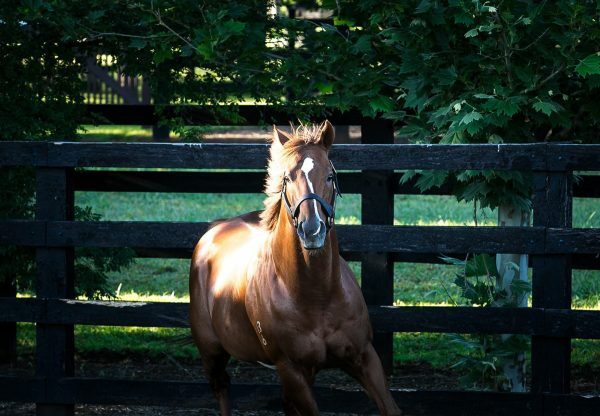 Cute Emily is the 28th stakes-winner worldwide for Choisir, whose champion son Starspangledbanner will stand his first season for Coolmore in Australia this spring.